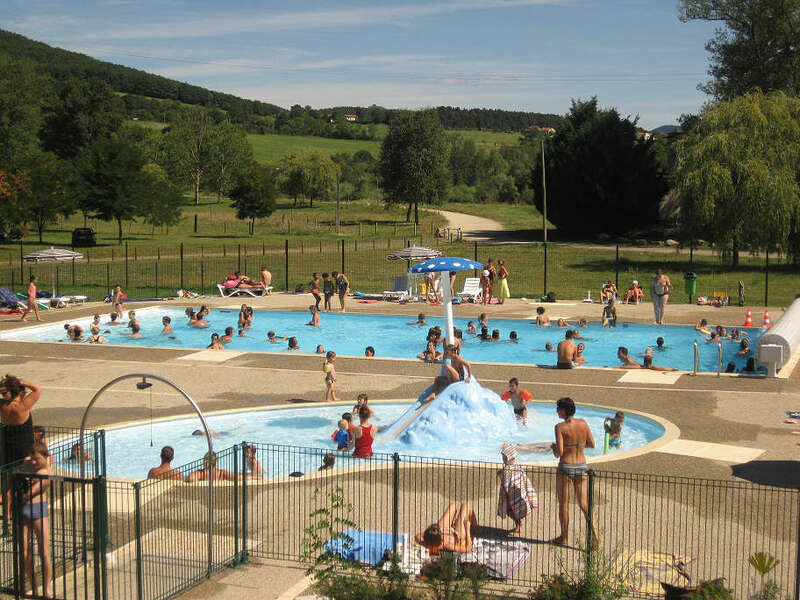 The camping La Chanterelle is situated in the south of the Auvergne in the regional natural Livradois-Forez park. 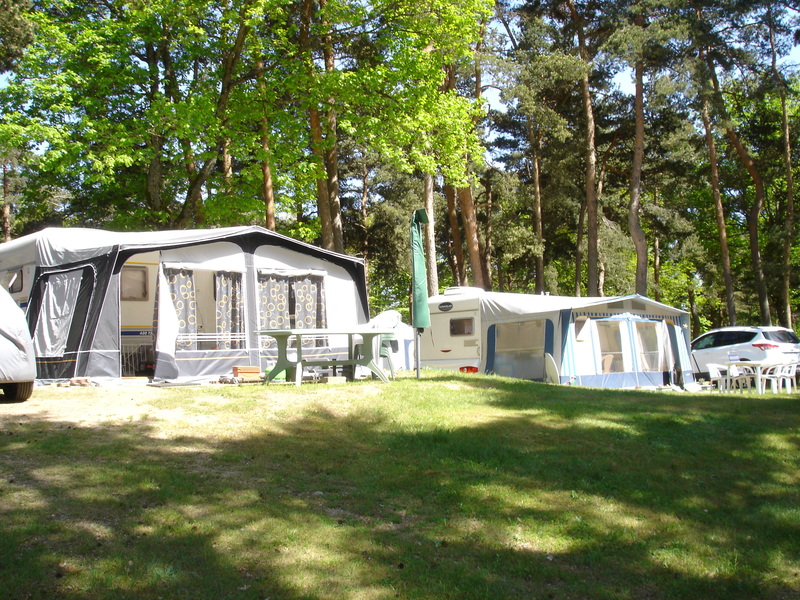 The campsite 90 enclosed pitches (all equipped with electricity and water) border the lake of 3,5 hectares with its wooded environment composed of pines, douglas fir and spruces. 20 cottages, 4 mobile home, 10 tent bungalows complement these facilities. 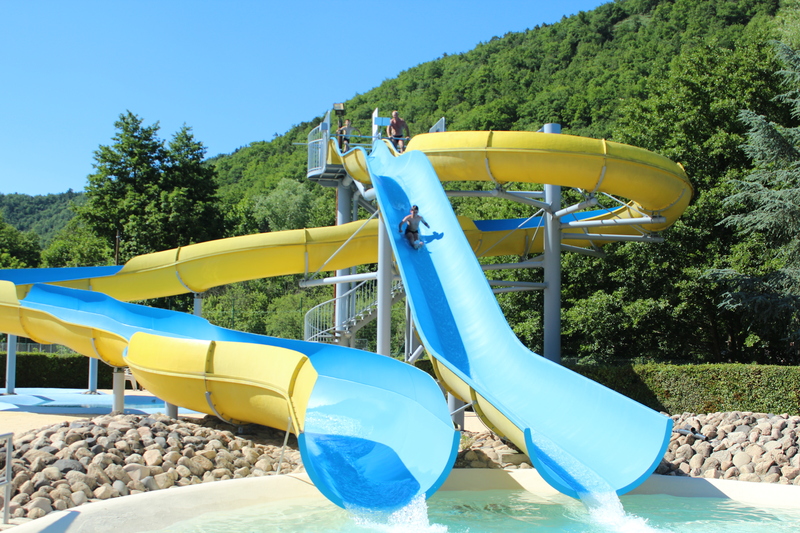 Beach with supervised swimming.\n\nThe site is quiet and during the summer days and evenings our team organises a choice of sports activities, excursions, shows and many other surprises. Come to breathe the air of our resinous trees, to stroll along our paths or to gather mushrooms in the forest « chanterelle » or to search for the fish in the waters by the edge of the lake. Whether you are a family, or a group staying for few days or more, to keep fit at an altitude of 900 meters or just to relax in the calm, tranquil and convivial atmosphere. Here we call people by their first name and it is with joy that we will welcome you with our family spirit. 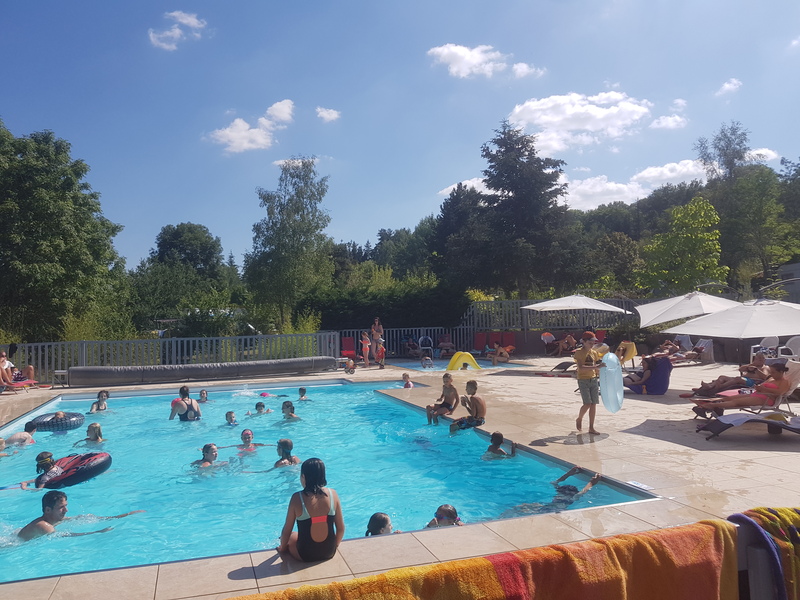 By the side of the Loire River, the site is conveniently located; our 3-star campsite welcomes you in a warm and friendly atmosphere.The Audinet campsite is a 4 hectare (9 acres) of verdant tranquillity with sunny and shady pitches; with all facilities requested for your well-being. Come and discover what riches we have in our region. “Le Puy en Velay” city, listed as a UNESCO world heritage site is the starting point of the Pilgrims’ Way to Santiago; Magnificent landscape of the Mont MEZENC with traditional constructions and strange shapes; The Loire Gorges and the “Mont Gerbier de Jonc” where the Loire, the longest river in France, takes its rise. 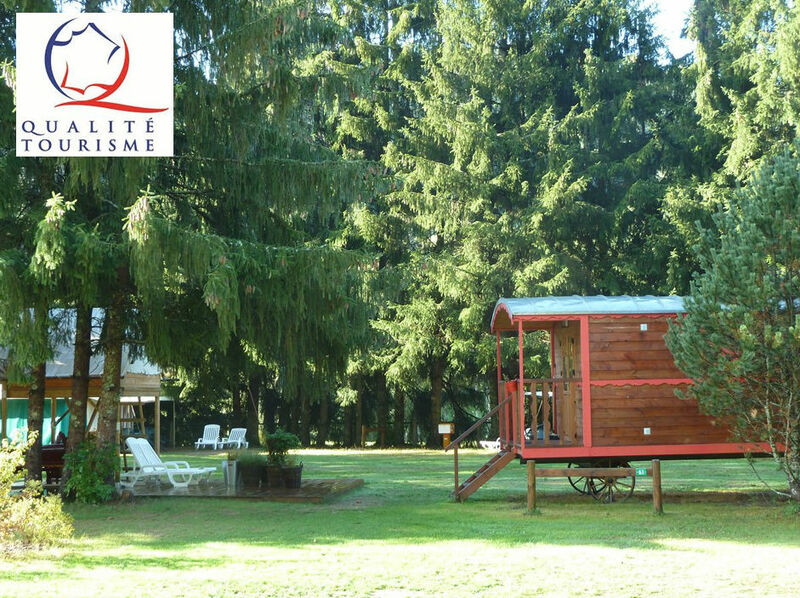 Far away from mass tourism, CosyCamp is located in natural surroundings : car free campsite, Eco friendly, botanical gardens, quiet, simple pleasures, “back to the basics”...You can choose to stay in a Cottage, a “gipsy caravan”, a luxury safari lodge, a tree house or in a Canadian wood and canvas tent. In a luxurious spot, CosyCamp is a friendly-sized nature campsite. We seek authenticity, exchange and conviviality. You are welcome with your children, a fun play area has been created for them. 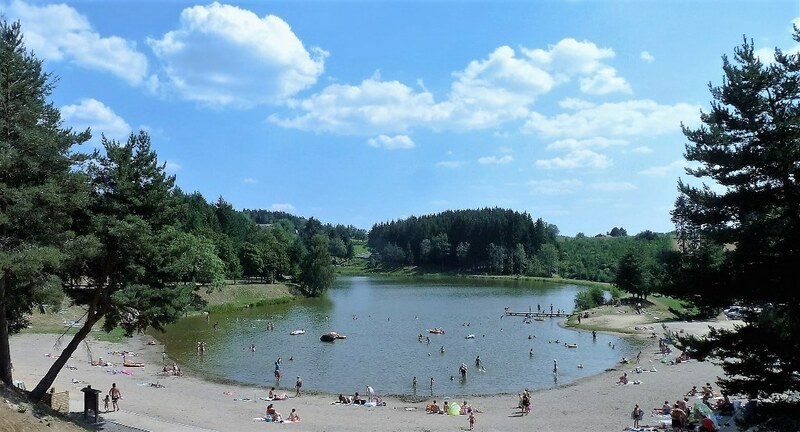 .The Campsite Sites et Paysages de Vaubarlet, situated in south Auvergne, invites you in a domain of 14 hectares of green pastures, through which runs the Dunière River, classed as a first category trout waterway. 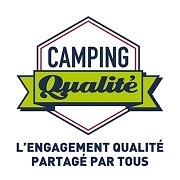 Our campsite is certified “Quality Tourism” and “Green Key” (respect the environment). 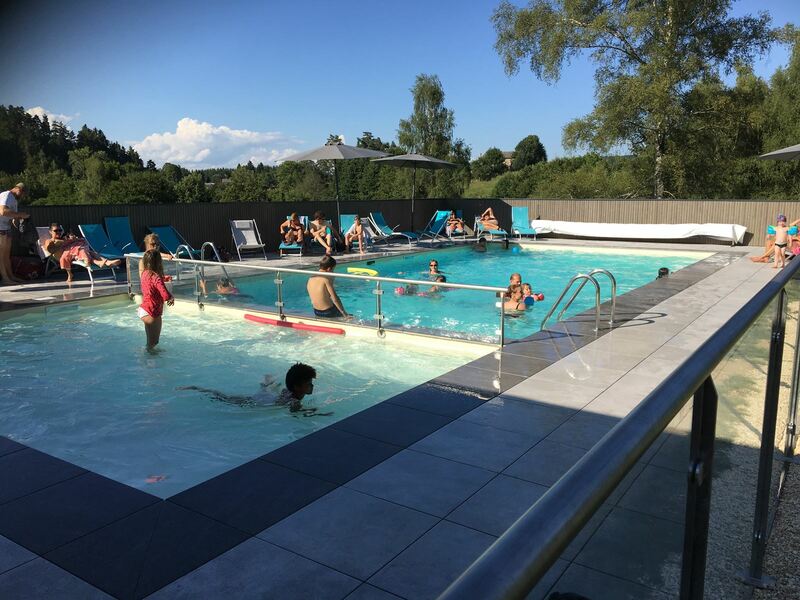 There is a bar with restaurant, a small shop, a heated swimming and paddling pool. 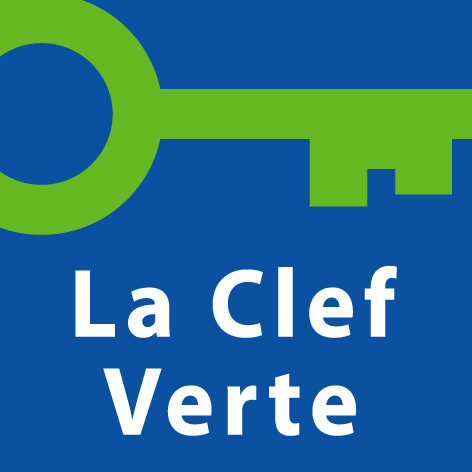 You will stay in chalets, natural cottages, in a gypsy wagon or in glamping lodge tents. 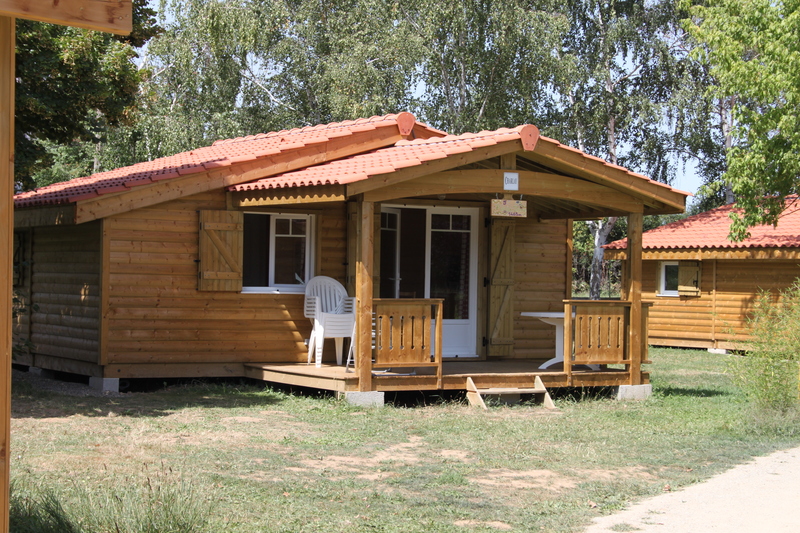 If you have your own equipment, spacious pitches of 120 m² all with 16A electricity will be available. An ideal location for hiking, canoeing, mountain biking or if you are in search of rest, peace and tranquility in a preserved natural and authentic terroir. 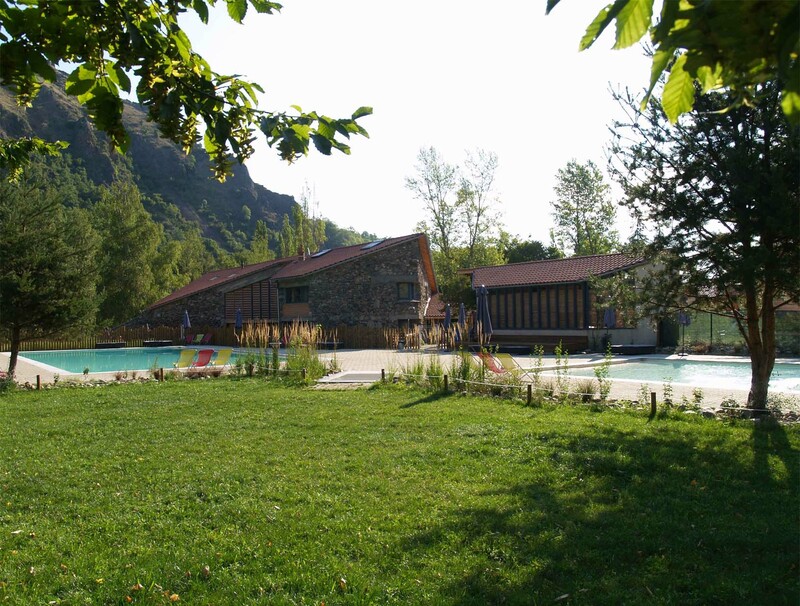 Set on a plateau in the Massif Central between the Vivarais and Meygal Hills, the site enjoys a magnificent natural setting on the banks of a river and offers a mild climate with many hours of sunshine. The owners, both locals, will be delighted to act as your guides to the local area and show you the many leisure and sports activities on offer. Don’t forget to visit the nearby town of Le Puy-en-Velay with its lovely cathedral, a UNESCO World Heritage Site, or the stunning Haute-Loire countryside with its wide open spaces and fascinating geography. This really is the ideal place to get back to nature!